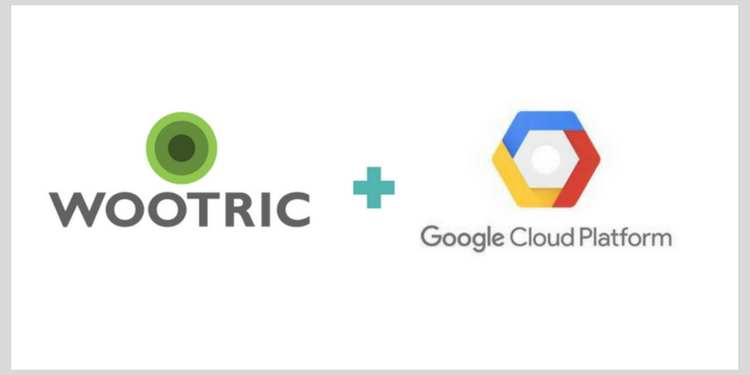 Wootric has begun to leverage the Google Cloud Platform (GCP) to solve the challenge of qualitative feedback analysis for our customers. Wootric utilizes the Google Cloud Natural Language API to complement its own machine learning to analyze qualitative feedback our customers receive. The goal is to use text and sentiment analysis to surface and aggregate insights for our customers, helping them to prioritize resources and follow up action.